Check back often for special announcements from SHS Guidance & Counseling! 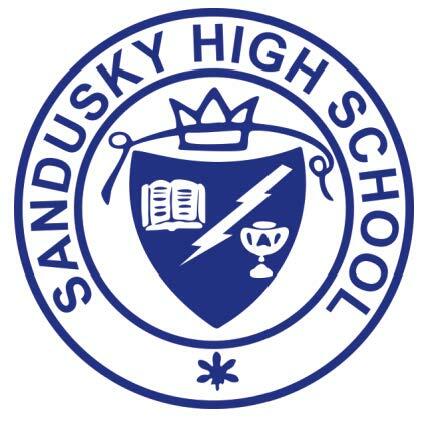 Sandusky High School students are required to earn 21 total credits and meet the state of Ohio’s testing requirements. To view the Ohio Department of Education’s testing requirements, click here! To learn more about College Credit Plus, click here. 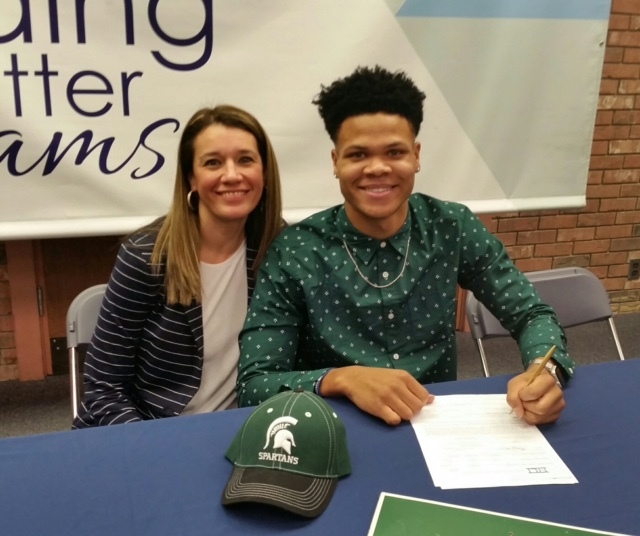 Click "State & Local Scholarships" above to see current scholarship opportunities. Click 'National Scholarships' above to see current scholarship listings. Our Facebook page is used to disperse information regarding scholarship opportunities, college information, college deadlines, career planning, work and volunteer opportunities, as well as special announcements and events.